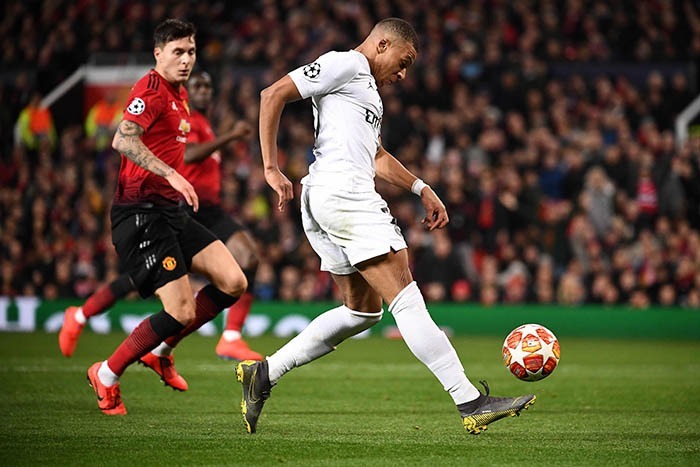 MANCHESTER: Manchester United’s Champions League hopes were hanging by a thread after a 2-0 home defeat by Paris St Germain in their round-of-16, first leg match on Tuesday, with talisman Paul Pogba sent off late in the game. Hey Buddy!, I found this information for you: "PSG take charge with 2-0 win at United, Pogba sent off". Here is the website link: http://en.dqudrat.com/2019/02/13/12967/. Thank you.